Overwater Bungalow is a good place to get relaxed and energized with positive energy. 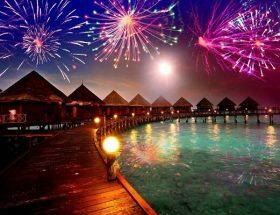 A good place to celebrate every occasion, such as birthday, wedding anniversary, new year, Christmas, and many other things. 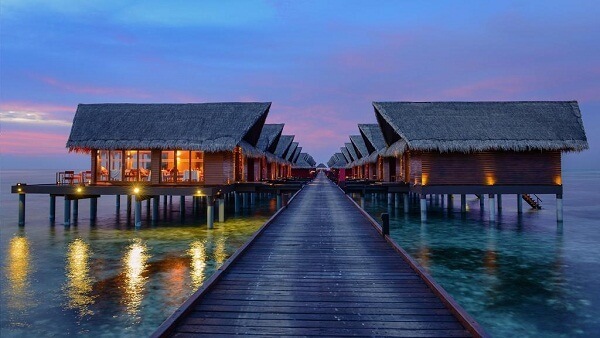 Only a few Overwater Bungalows destinations are available around the world. Some of them are cheaper and remaining are expensive for budget travellers. However, every dollar spent on your holiday makes sense. It’s a good way to create long lasting memories with your loved one. 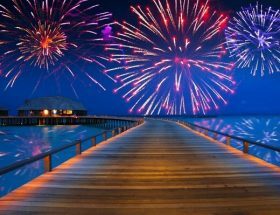 In recent years, the number of Overwater Bungalows destinations increased. A new era of overwater bungalows tourism has already started. 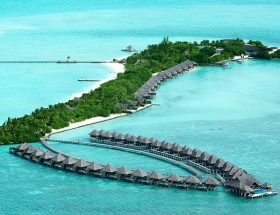 Besides the traditional overwater bungalows destinations, new destinations are emerging with beautiful and amazing overwater bungalows for vacation and holiday trip. 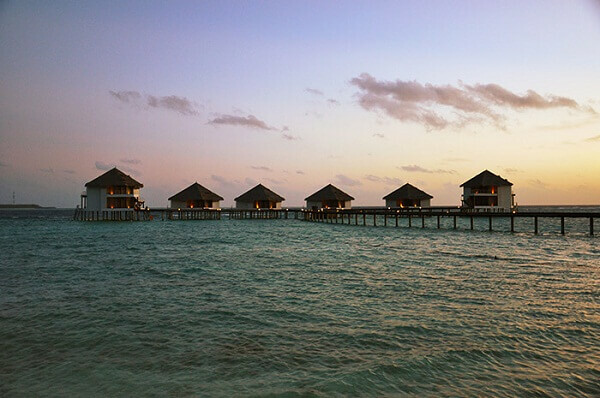 So, let’s see which are the best overwater bungalows destinations around the world. It is the unbeatable overwater bungalows destination around the world. In recent years, number of overwater bungalows resorts have increased. A good number of brands have their presence here, such as Anantara, Taj Hotels Group, InterContinental, Sofitel, W Hotels and Resorts, Shangri-La and many others. 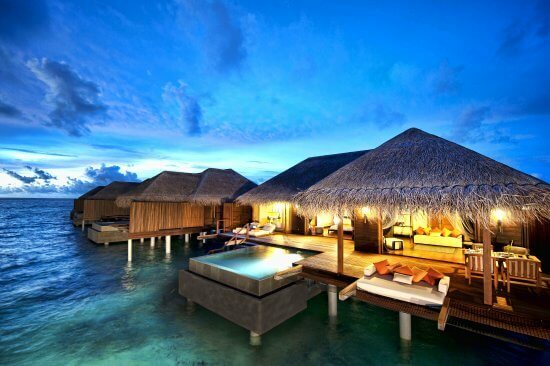 Maldives attracts a large number of overwater bungalows tourists from around the world. It’s a beautiful destination to explore the marine life, coral reef, and amazing beaches. A large number of sport activities can be carried out on these amazing overwater bungalows destinations. 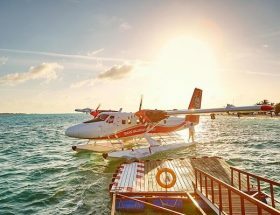 In recent years, the number of airlines operating to the Maldives have increased. 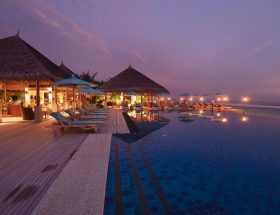 Many countries offers direct flights to the Maldives, such as India, United States of America, Sri Lanka, China, Canada, Australia, New Zealand, United Arab Emirates, and many others. Bora Bora is one of the best overwater bungalows destinations around the world. It’s another alternative to the Maldives. 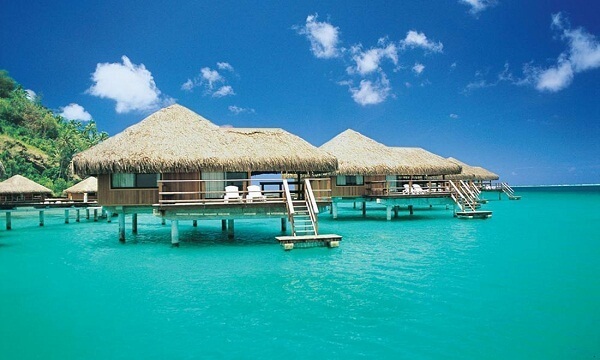 A good number of beautiful overwater bungalows are located in Bora Bora. It is one of the closest overwater bungalows destinations to the United States of America (USA). Bora Bora offers beautiful and amazing crystal clear waters beaches, water sport activities, natural environment, and delicious food. You would have amazing and good time here with your loved one. Belize is one of the most beautiful travel destinations in the world. A good number of affordable and budget friendly overwater bungalows are located in Belize. It is one of the closest overwater bungalows destinations to the United States of America. A number of direct flights available from Atlanta, Miami, Fort Lauderdale, Houston, and others. It’s a beautiful travel destination, popular among the American, Mexican, and Candian travellers. 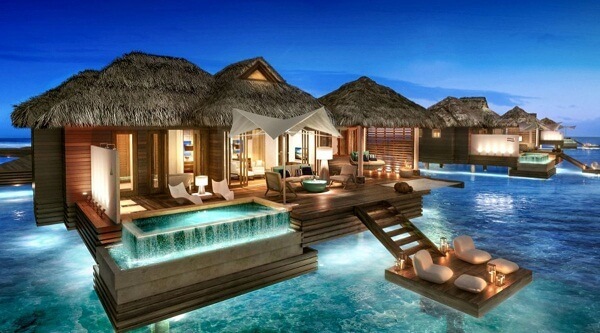 The number of overwater bungalows in Belize are as beautiful as the Maldives and Bora Bora. Thailand is a much popular travel destination among all the tourists worldwide. A number of good and amazing overwater bungalows are located in Thailand. Besides the amazing overwater bungalows in Thailand, a number of crystal clear waters beaches are beautiful and nature’s gift. We are more than 100% sure that, you would have an amazing time with your loved one in spending your holiday. Overwater bungalows in Thailand offers amazing experience for various seasons, festivals, occasions, and so on. It’s a wonderful way to create amazing and long lasting memories. Tahiti is a wonderful overwater destination, widely popular for it’s natural beauty. A number of overwater bungalows are located in Tahiti including luxurious and budget / cheap too! 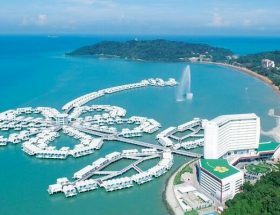 They offers everything to their guests, from luxurious experience to amazing view, and best guest service to price friendly places to stay. A number of overwater bungalows in Tahiti are popular around the world. In recent years, Tahiti is getting more popular and considered as one of the best overwater bungalows destinations around the world, thanks to crystal clear water islands. A special reservation is required well in advance specially during holidays time. 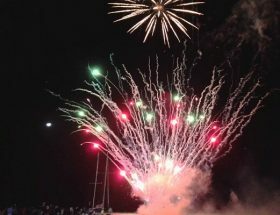 Article first published on October 28, 2018.